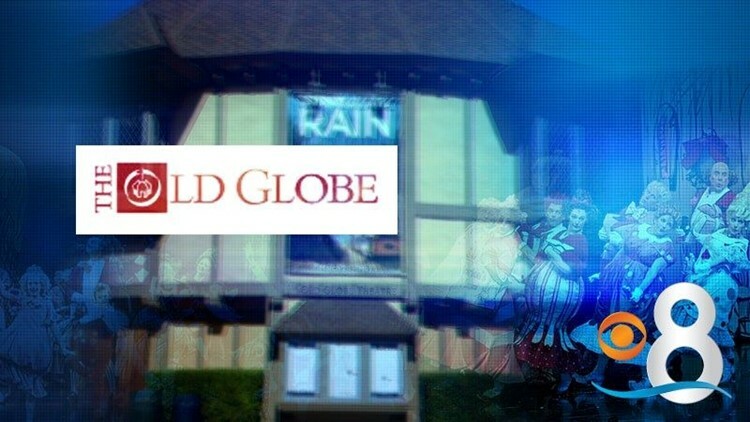 Qualcomm co-founder Anthony Viterbi donated $5 million to the Old Globe in Balboa Park in honor of his late wife, the theater announced Wednesday. SAN DIEGO (CNS) - Qualcomm co-founder Anthony Viterbi donated $5 million to the Old Globe in Balboa Park in honor of his late wife, the theater announced Wednesday. Viterbi, who created an algorithm nearly 50 years ago that paved the way for digital communications, also gave $2 million to the Old Globe in 2008. His latest gift will create The Erna Finci Viterbi Artistic Director Fund, which will pay for programs that engage the public in the arts. Barry Edelstein, in charge of artistic programs at the theater complex, will carry the title of the Erna Finci Viterbi Artistic Director of The Old Globe. "The Old Globe is proud to have been a beneficiary of their largesse for years, and we are thrilled to see our relationship with this remarkable family enter a new chapter with this extraordinary gift,'' Edelstein said. Viterbi, a native of Bosnia-Herzegovina, was recently honored with the $500,000 Charles Stark Draper Prize for Engineering for his mathematical formula. "I'm grateful for this opportunity to memorialize my beloved wife Erna by supporting an institution she valued,'' Viterbi said. Erna Viterbi died last year.